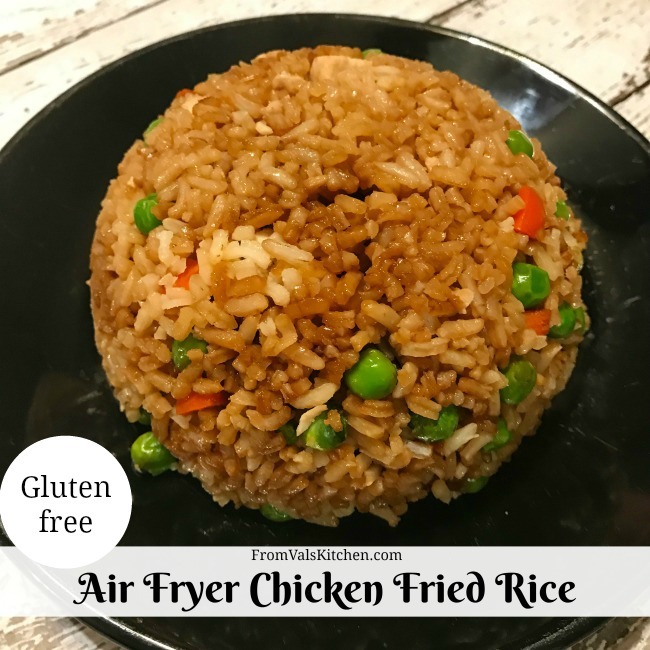 This Air Fryer Chicken Fried Rice recipe is easy to make and gluten-free. It tastes as good as take-out and is more economical. 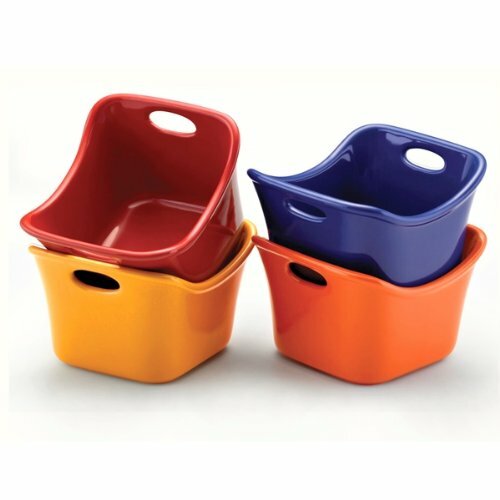 I loved how little work was involved – no need for constant stirring, no splattering – and all with almost no oil! Hand me the menu for a Chinese restaurant and I guarantee that the first thing I will look for is fried rice. It is my favorite type of Chinese take-out. I have made it at home, but frying it can be a little bit of a pain and it uses oil. So when I got an air fryer, I knew that the first thing I wanted to try making was fried rice. 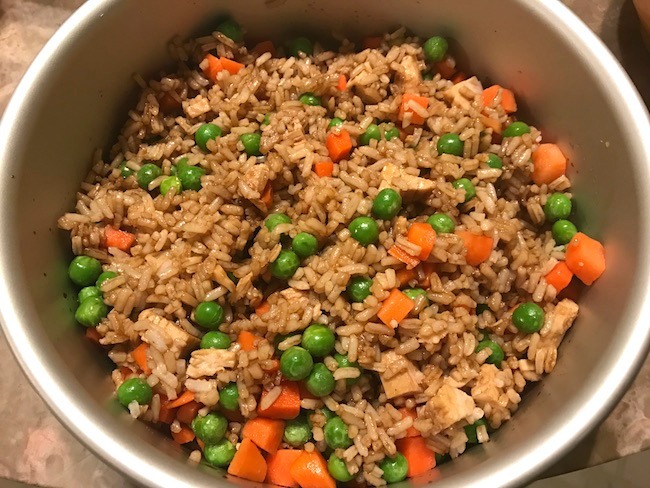 This Air Fryer Chicken Fried Rice tasted almost exactly like take-out. And, it was a lot more economical because while I spent what I would have for take-out rice, I had like double the amount. 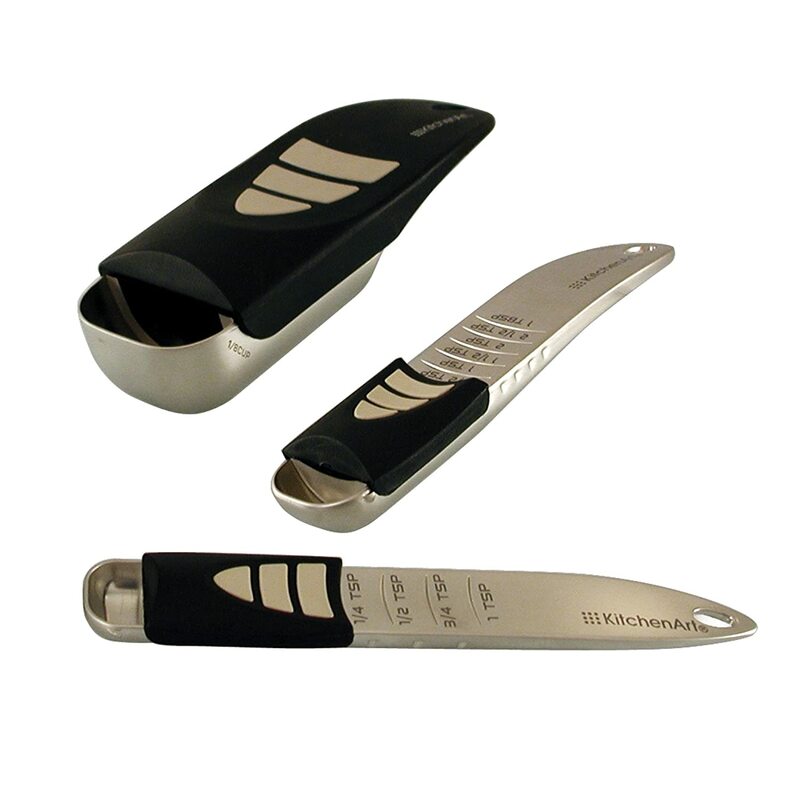 I loved how little work was involved – no need for constant stirring, no splattering – and all with almost no oil! All four of us thoroughly enjoyed it, so much that there were no leftovers. 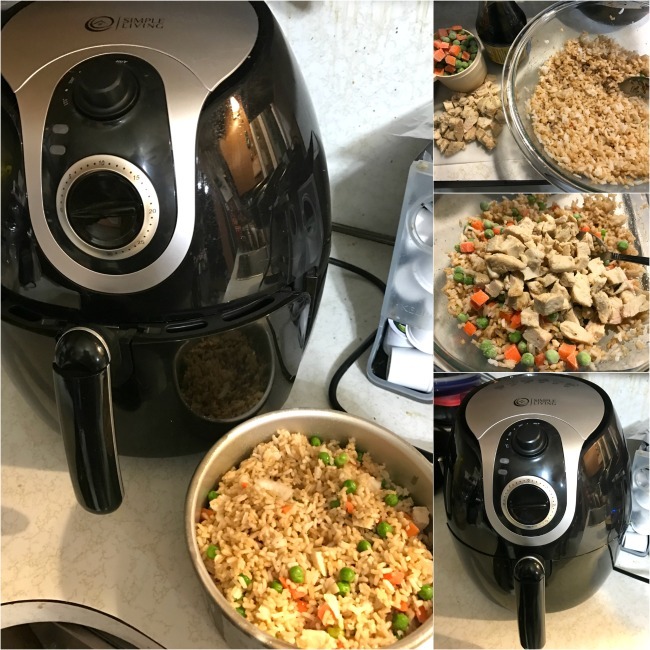 Here’s how I make Air Fryer Chicken Fried Rice. Place the cold cooked white rice into the mixing bowl. Add the vegetable oil and the soy sauce and mix thoroughly. Add the frozen peas & carrots, the diced onion and the diced chicken and mix thoroughly. Place the pan into the Air Fryer. Set the Air Fryer to 360 f with a 20 minute cooking time. Once the timer goes off, remove the pan from the Air Fryer. Serve with your favorite meat, or just grab a bowl and enjoy! If you like fried rice, be sure to check out my beef fried rice recipes! And if you have an air fryer and are into donuts, check out my Easter air fryer donuts recipe as well. We eat lots of rice dishes in our house, so I am sure the family would love this. Can’t wait to try it. I love fried rice, but I have never made my own. My favorite is shrimp fried rice. I need an air fryer in my life! I keep seeing all kinds of delicious recipes for those things, and they look amazing. That looks so good! I’ve been meaning to get an air fryer, but I haven’t gotten around to it yet. This sounds like a great one! That looks so good. I order fried rice all the time from our local take out place. I think it’s time I put my air fryer to good use with this recipe. Oh this is something I need to try when we make stir fry. It’s really cool that the air fryer does the job so well. 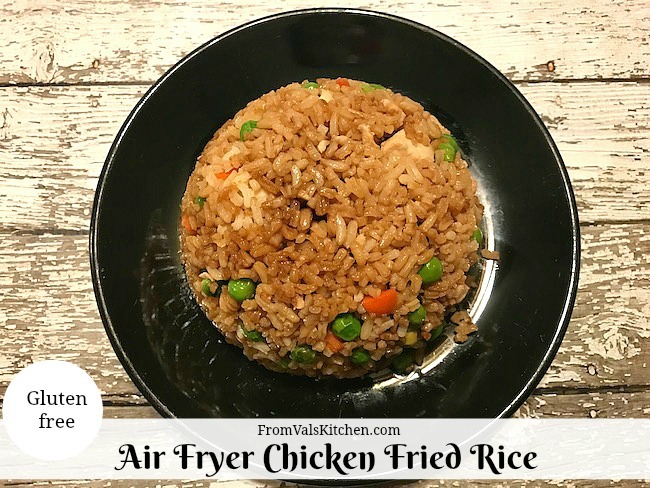 You can make chicken fried rice in the air fryer? This is such a revelation! I love finding gluten free recipes! This one looks delicious, thanks for sharing! This is awesome! However be sure to use gluten free soy sauce for a gluten free version. I would have never thought to make fried rice in an air fryer, such a clever idea! I have an air fryer but haven’t used it much lately. I need to pull it back out and make this chicken fried rice asap. It sounds like something my whole family will love! This looks so good! I will definitely try this with my air fryer! I really would like to try an air fryer out! This recipe makes me want to get into it. I was literally just craving fried rice. That looks so good! I seriously need to get and air fryer. This rice looks so good! It made my mouth water. This looks so good! I have a chicken fried rice recipe, but it is a bit labor intensive. This recipe is so much easier when you use the air fryer. I love chicken fried rice so much. I never thought to prepare it in an air fryer though..great idea. I wish I had an air fryer so I can do more “frying” the healthy way. Your chicken fried rice looks so good I could eat a lot of that! Saving your recipe and I will look for other options to make this without an air fryer. This fried rice looks amazing! I should really get myself an air fryer it will help me with my diet! I love my air fryer for all the things that it can do! I would love to give this recipe a try. 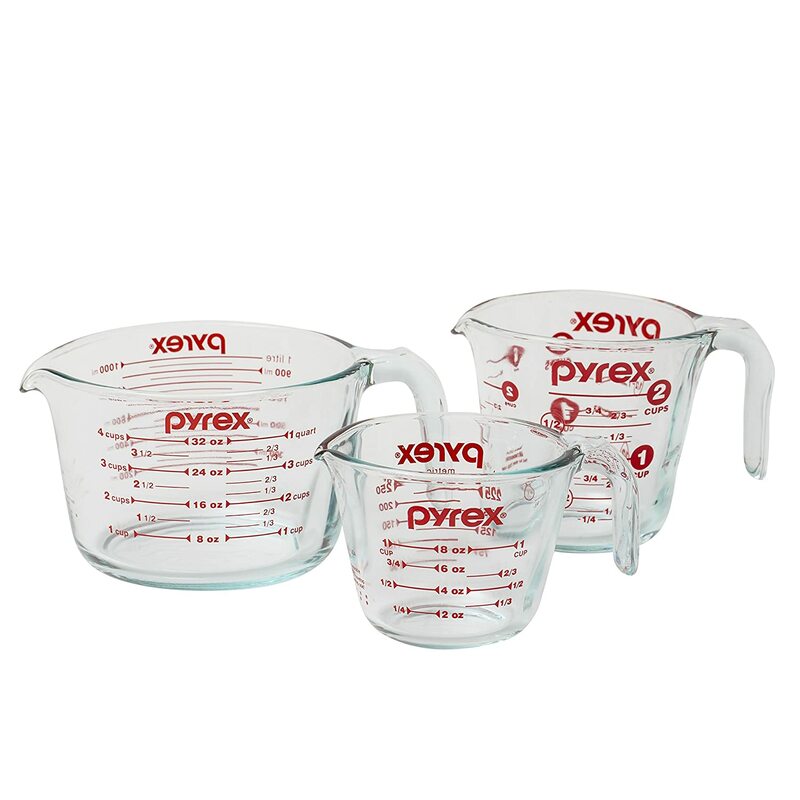 It’s really been helping me come up with recipes with less oil. I really need to invest in an air fryer! This chicken fried rice looks so good! This chicken fried rice looks amazing! I have never made anything in an air fryer before but I so need to. This looks so yummy! I am a newbie with my air fryer. I am wondering if you have any problem with small pieces flying around and up against the coils? I did not experience this. Hi. I didn’t ad an egg into this one. I’m thinking adding it in afterwards might be better, I don’t know how an egg would stand up to that length cooking time. 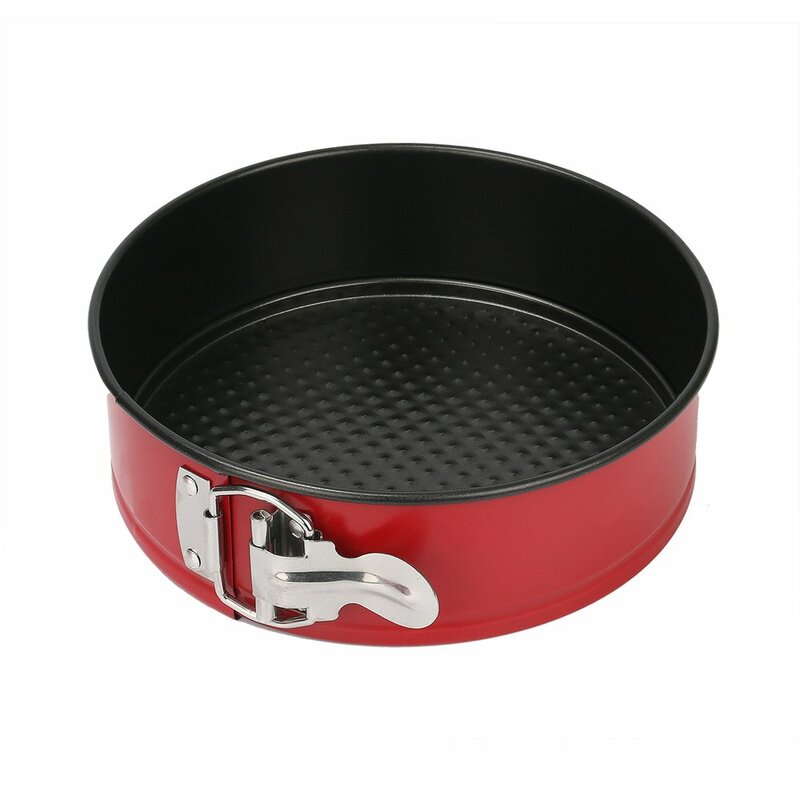 What kind of non stick pan did you use that can fit in to your air fryer? I would love a link-thank you!! 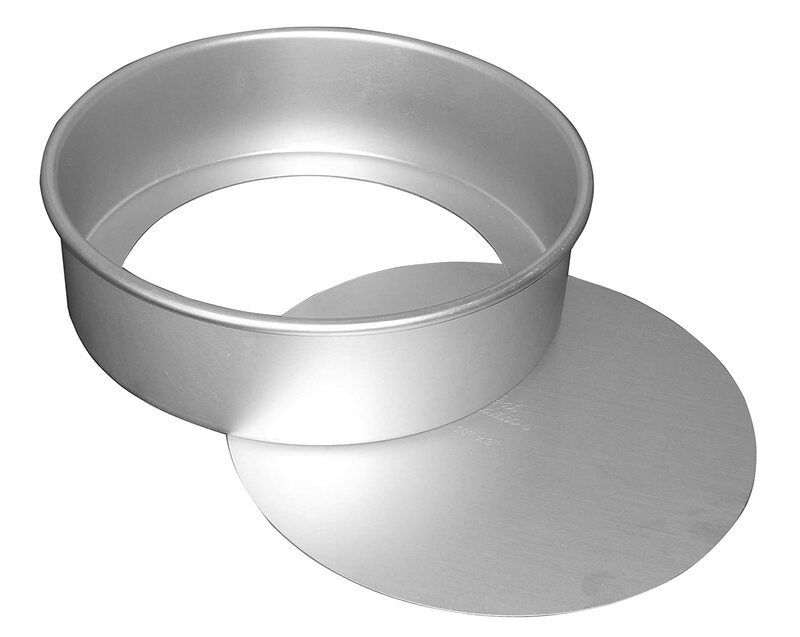 This is the nonstick pan that also works http://amzn.to/2z6U1zu. I have also used a 7×2 Fat Daddio Push Pan. I sprayed it with nonstick coking spray as it’s not a nonstick pan. http://amzn.to/2yKaCgt. I’ve updated the post to include both pans. I used cooked chicken, I’m not sure if you could use raw chicken for this recipe. Just got a larger air fryer so am looking forward to sharing some new air fryer recipes. 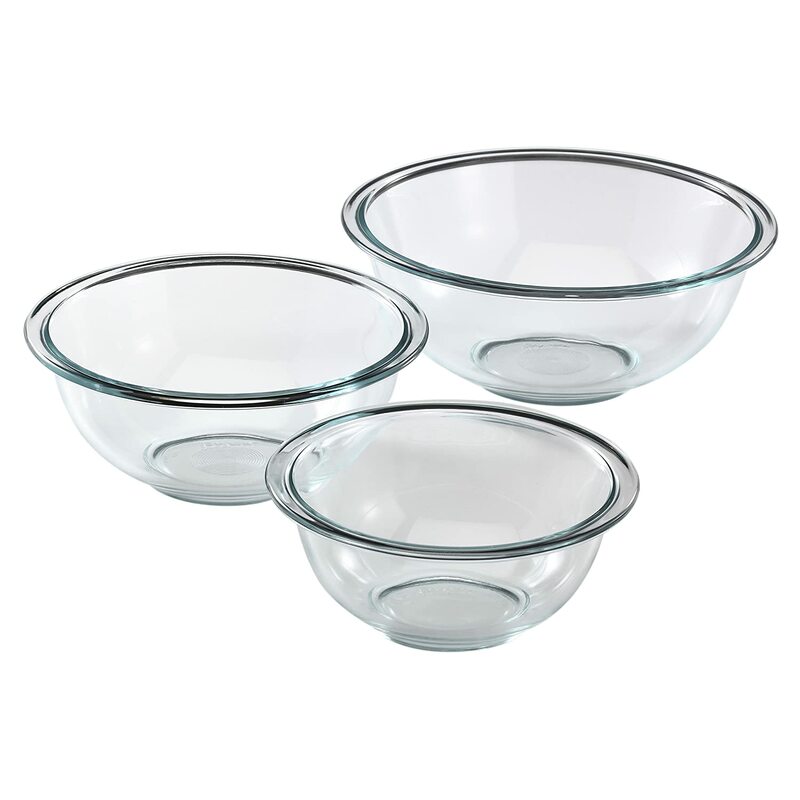 I haven’t used the Emeril Air Frye. If that’s the one with the oven it looks nice! I am not giving up my gluten. You people are weird. I love gluten as much as the next person. For some, giving it up is a choice. That’s not always the case, as for people like my youngest it’s a proven health issue and giving it up is far better then the things that happen by ingesting it. You can’t consider this meal as gluten free because of the soy sauce. As a celiac diease family soy sauce is a no no because it DOES contain wheat. Also the acid contains gluten. I am always looking for new recipes for my family to eat that are gluten free but unless you find a gluten free soy sauce this recipe is not gluten free. My husband reminded me we just finished La Choy, I think their bottle read ok but I can’t access their website right now to verify for you. Do the OP and people replying realize that soy sauce is made from wheat and contains quite a bit of gluten? You need to mention these things when claiming a recipe is gluten-free. The only soy sauce variety you can use if you want a truly gluten-free variety is Tamari, or specifically-labeled as gluten-free, otherwise you’re likely ingesting plenty of it. I know gluten can hide in many places and know how to read a label. My soy sauce is gluten-free. 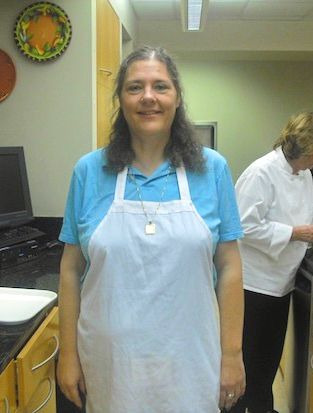 Did you put the pan in the fryer basket? Thanks for stopping by. Yes, I put the cheesecake pan into the air fryer basket. I don’t have a pan that will fit in my basket. Wondering if I could line my basket with aluminum foil instead? Definitely! I have made a makeshift foil basket in the past (before I got the pan) and it worked fine. I used 2 decent sized pieces and created a lip by folding up all four sides. Hi, what type of onion did you use? Like a white or yellow? I know some are sweeter than others and was just wondering. Great question. I ued a white onion. My air fryer did not come with very good instructions. I did not know you could put a pan in the air fryer basket. Is this true of all air fryer brands? I don’t want to say yes for sure since I’ve only tried two of them. Which brand do you have and I’d be happy to try and research the answer. I tried the Fried Rice recipe and it turned out so good. Super easy, and made within a short amount of time. I will be making this often. I am so happy to find this recipe – we’ll be trying it out tonight. Thank you so much! I can’t waittotrythis recipe! Thanks Val! I love this recipe but I had a problem with a heavy crust on the top. Almost burnt. Do you have the same experience? No that hasn’t happened to me and I’ve made it many times. Someone mentioned earlier about shrimp fried rice. Do you put uncooked shrimp mixed with rice etc into Air Fryer or cook separately? If uncooked shrimp mixed with rice and other ingredients to go in Air fryer, doesn’t shrimp become rubbery texture? Hmmm. I can’t say for sure as I haven’t tried it. Your logic seems sound. I LOVE fried rice!! I recieved a Nuwave air fryer for Christmas. Your fried rice recipe was the first recipe I tried!! It was THE BEST fried rice I’ve ever had!!! Do you have more air fryer recipes?? Thank you so much! It’s been my most popular recipe for 2 years now. I will be adding more air fryer recipes this year as I just got a new one so plese check back. Can I use brown rice instead of white? Hi! Since the rice is already cooked I don’t see why not. Brown rice is a nuttier flavor and slightly more chewy sometimes, but it should still work. Would love toi know how it turns out if you try it! I just got an air fryer for Christmas and haven’t tried it out yet. This recipe is going to be the first one I try! Thanks for visiting. I hope you enjoy it as much as we do!